Richard is a board member, responsible for the overall running of the business including the NVQ/QCF centre. Richard started his career as one of the last fully indentured craft apprentices serving his time as a Carpenter with D J Ryan & sons in Lancashire. After completing his apprenticeship he spent seven years as a sole trader delivering all aspects of commercial and bespoke joinery. The combination of both a craft background and personnel experience led Richard to a career with the Preston College, where he spent 2 and a half years delivering construction based NVQ qualifications and developing a wide range of industry contacts. Richard left Preston College in 2002 and went on to work for BAM Construct UK Ltd (formally HBG Construction). Richard held the position of Workforce Manager for the NW/NE of England & Scotland. He was responsible for the training, recruitment and disciplinary needs for a construction workforce in excess of 180 workers. Richard finally arrived at Ainscough Training Services Ltd in 2009. 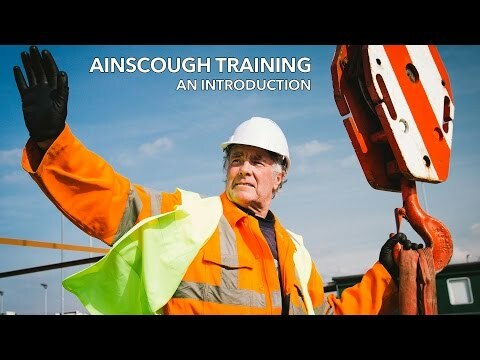 Richard is offering his management and operational skills to the further development of the company, and promote Ainscough Training Services to new and existing clients. Theodore Roosevelt once said "nobody cares how much you know until they know how much you care"